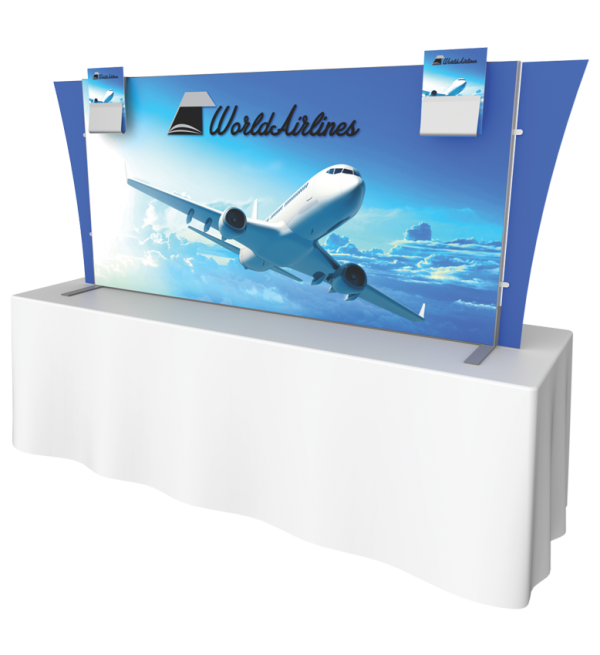 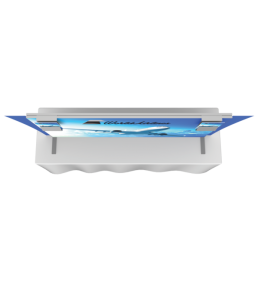 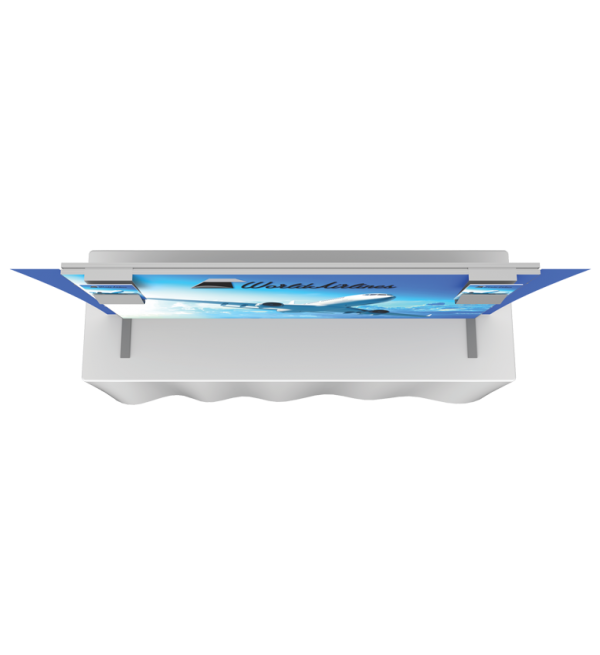 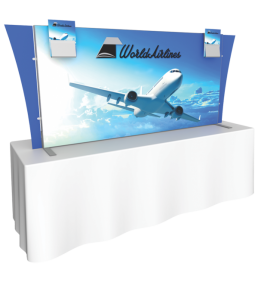 Vector Frame™ Table Top Kits provide modern and dynamic flare to your marketing message. The SEG fabric graphics and extrusion-based displays are simple, lightweight and take minutes to assemble. Units come in a sturdy case. 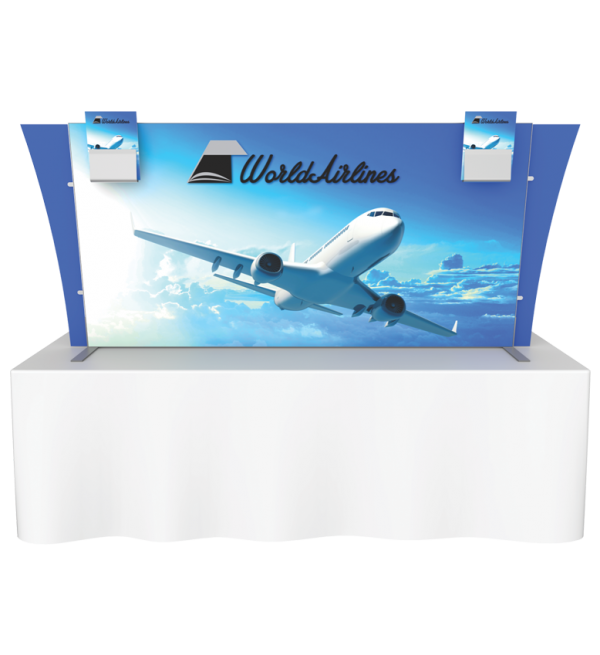 Customized units also available.